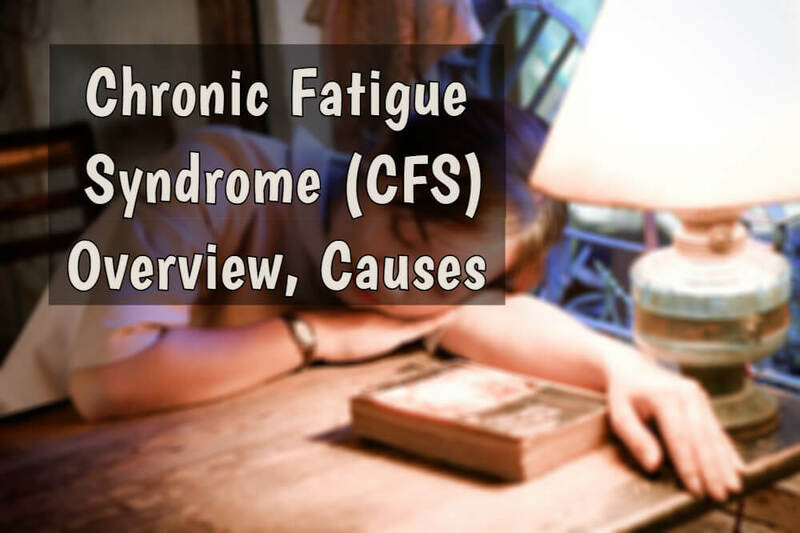 Chronic Fatigue Syndrome (CFS) is a debilitating disorder, with the main symptom being constant severe fatigue that isn’t improved after sleep and isn’t caused by any health problem. In fact, medical science cannot yet clearly answer what chronic fatigue syndrome is and why it appears in some people. But some theories do exist, as well as some ways to treat it. What Causes Chronic Fatigue Syndrome in Adults? Some sleep disorders can also lead to the development of chronic fatigue. 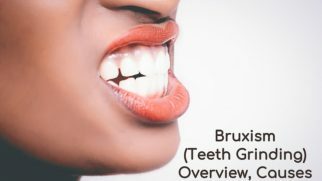 This may include obstructive sleep apnea, a delayed sleep phase disorder, hypersomnia, and even nightmares. memory impairment and decreased ability to concentrate. 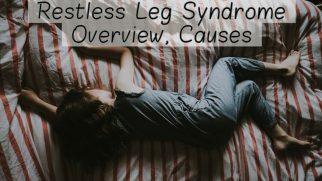 The severity of symptoms can vary from day to day, or even within the same day, which make the diagnosis more difficult. 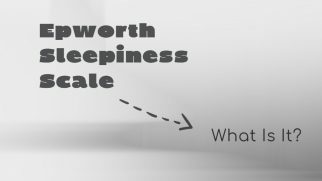 It is possible to diagnose the degree of daytime sleepiness linked to CFS using the Epworth Sleepiness Scale. 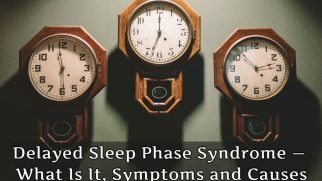 However, more specific studies needed along with this survey in order to clarify if it’s not tied to another sleep disorder. it is impossible to identify the cause of fatigue. Diagnosis may take time, so it is recommended that you find a specialist you trust so that he can track the effect of prescribed medications on your symptoms. Addressing PEM. It is recommended to find your limits for physical and mental work and balance them with resting in order to avoid PEM outbreaks. The specialist may advise you to keep a diary of activity for several weeks in order to better understand these limits. Lifestyle changes. Most often, physicians recommend limiting caffeine intake and reviewing your sleep hygiene. Medications. The use of drug therapy is aimed at reducing the associated symptoms (for example, painkillers for joint and muscle pain) or the elimination of underlying pathologies (antidepressants for depression). Alternative and complementary medicine in some cases can also be useful for reducing pain and relaxation, but consultation with a specialist is obligatory before using them.